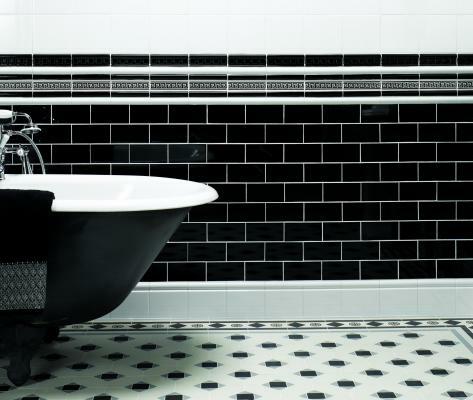 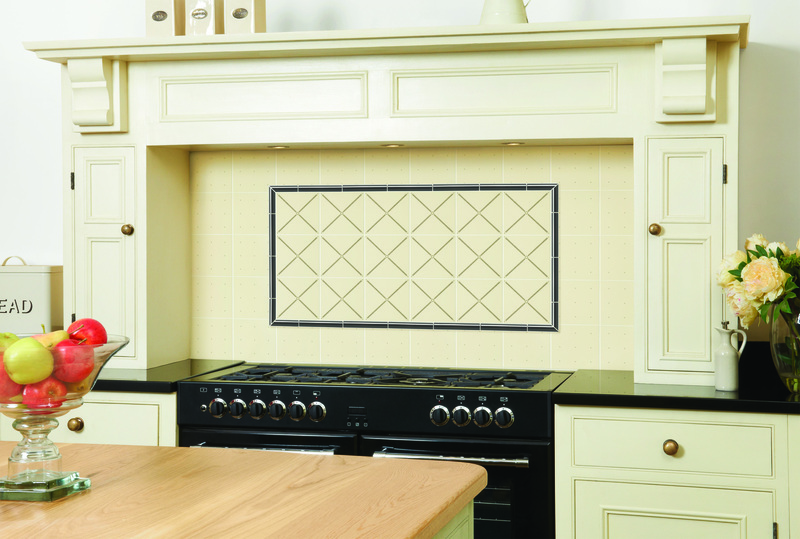 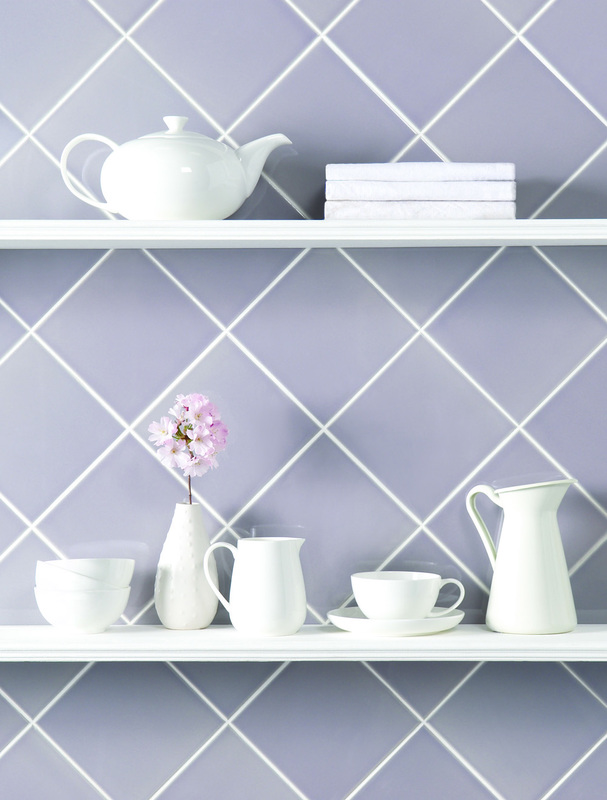 Style!® has a large range of Original Style Victorian Tiles. 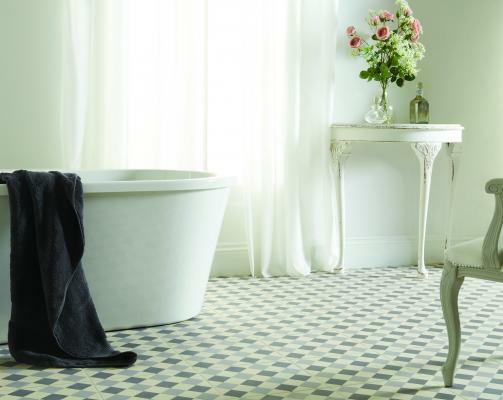 Quintessentially British, our geometric floor tiles are ideal for both the restoration of Victorian and Edwardian properties and for embellishing feature areas within modern style properties. 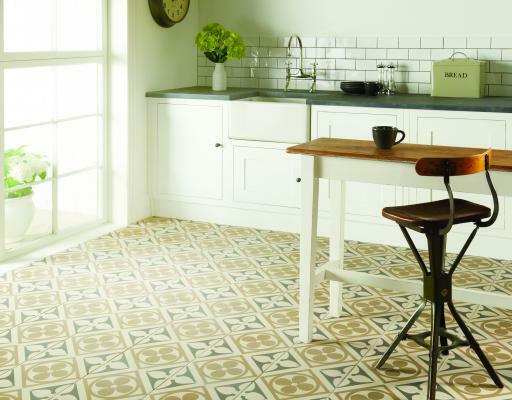 Geometric floor tiles are part of Britain's heritage and were used originally to ornament medieval churches and monasteries, and the homes of the aristocracy. 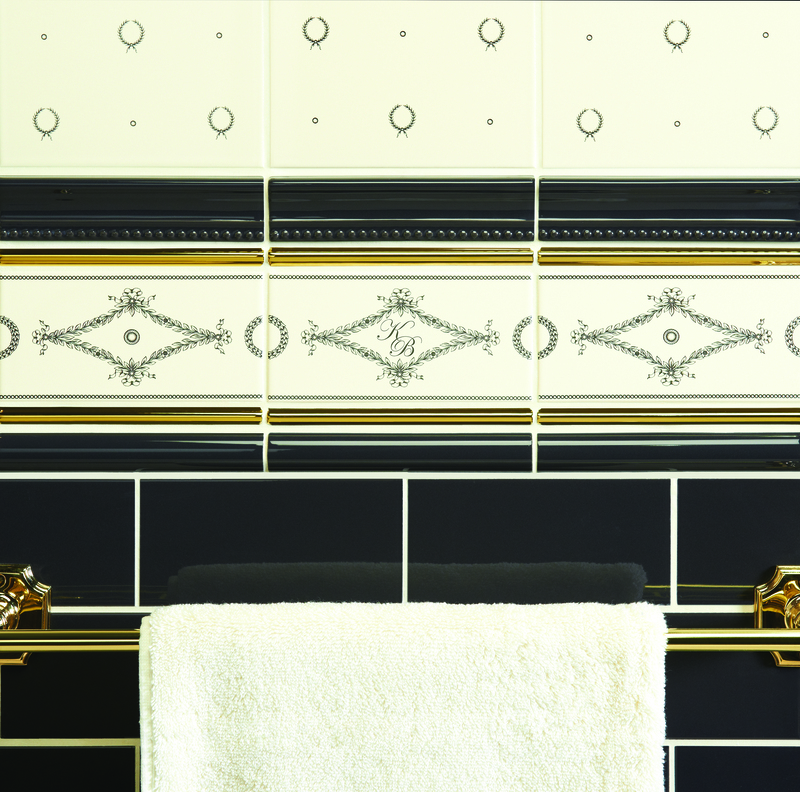 Their popularity was enhanced in the 1830's when the young Queen Victoria came to the throne, and they soon became one of the hallmarks of the new Romantic Movement. 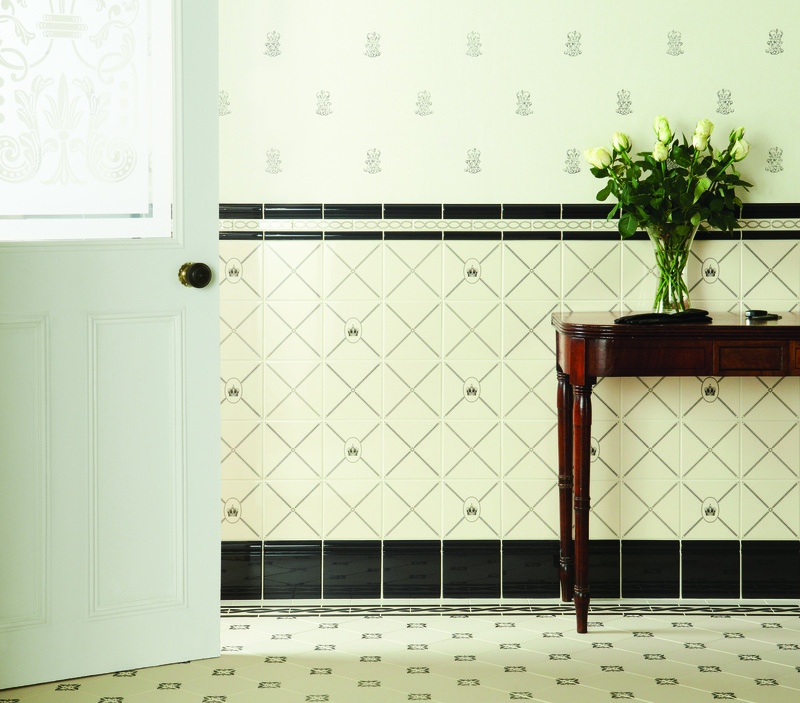 Nostalgia for Victorian elegance led Original Style to recreate these classic floor tiles, using modern production methods combined with traditional clay and coloured stains. 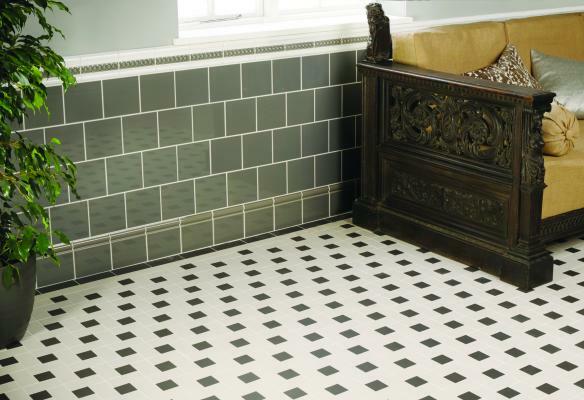 If you like classic Victorian architecture and designs or are thinking of restoring such a structure then our collection of Victorian floor tiles UK will give you the best in value as well as artfully designed choices. 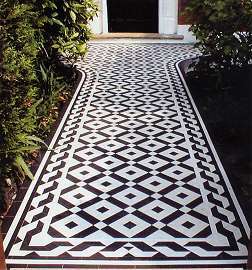 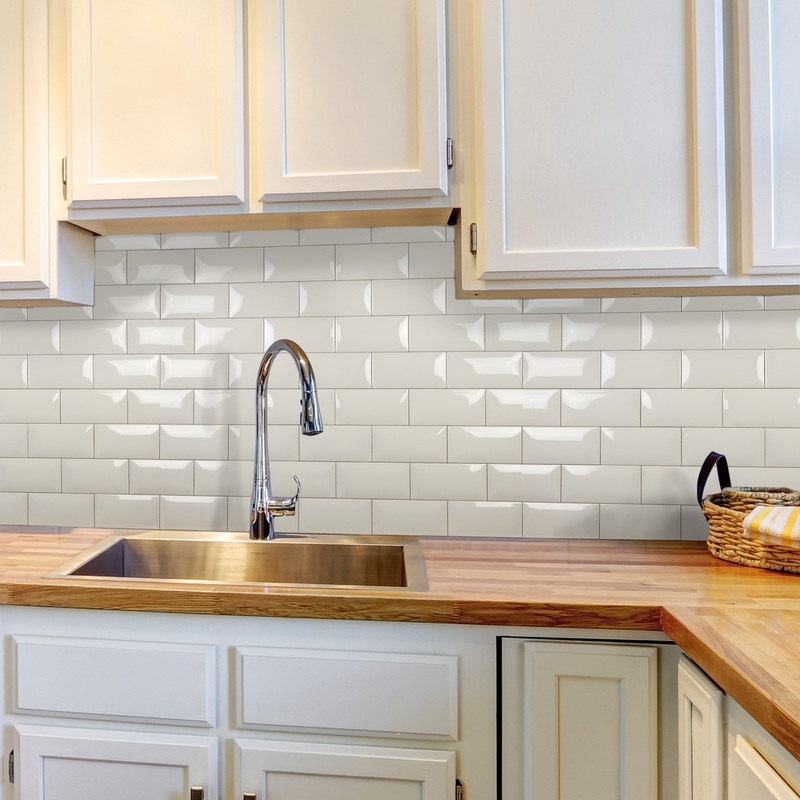 These mostly come in geometric designs which are uniform and feel just right when you crave such uniformity and need a design to contrast with a visual masterpiece. 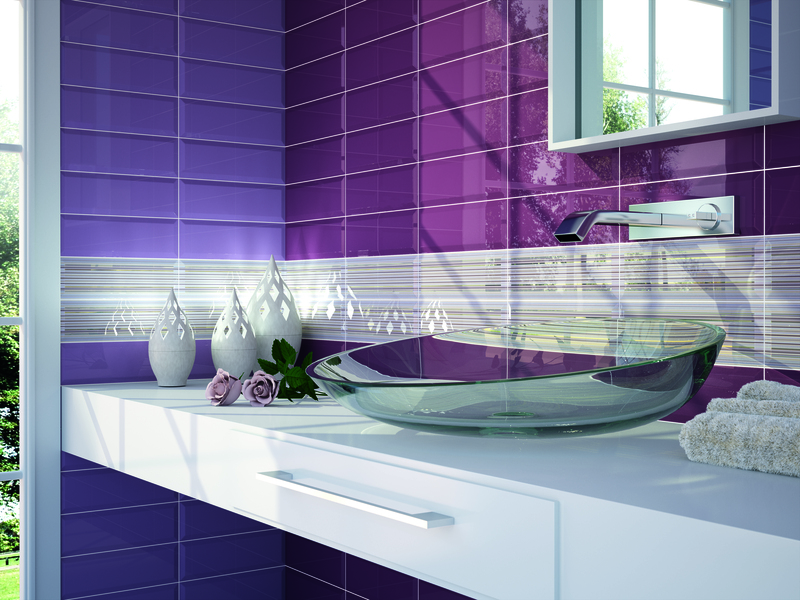 In all these cases you can be sure you have made the right choice. 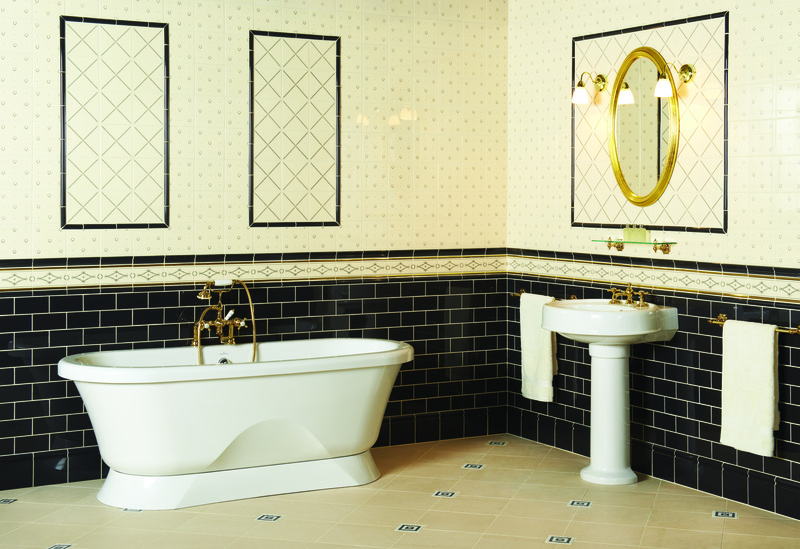 This classic design has seen a revival and we at Style!® understand the need to capture that romantic classic look and use it to portray elegance and beauty, all at the same time. 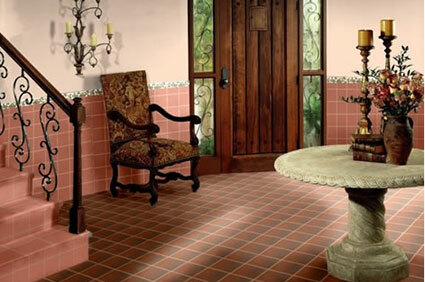 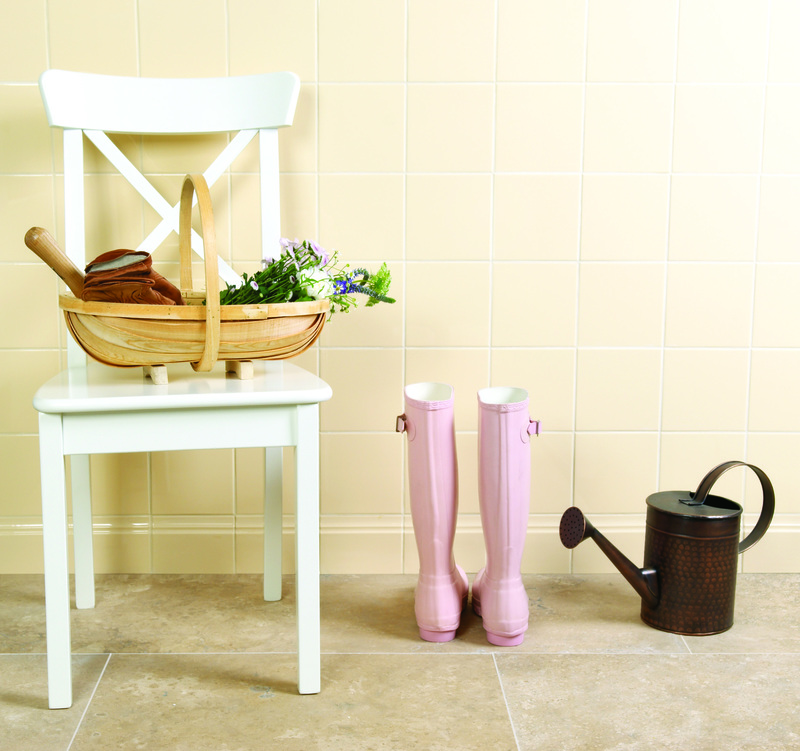 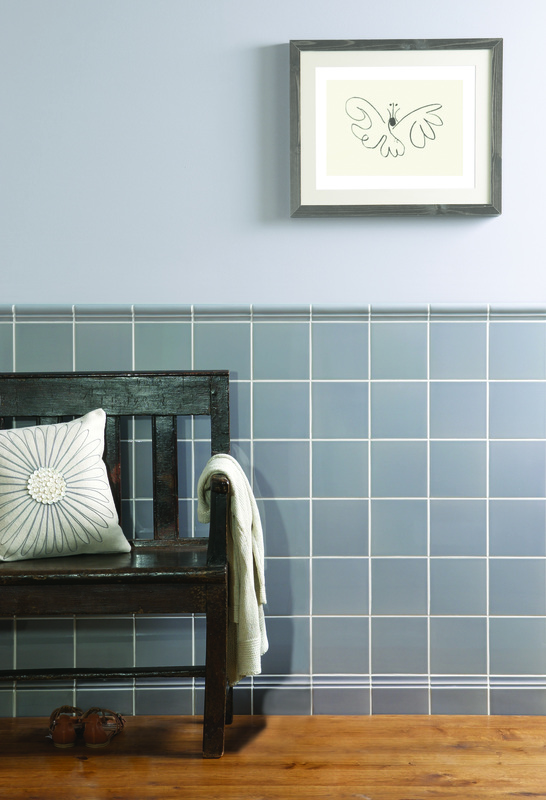 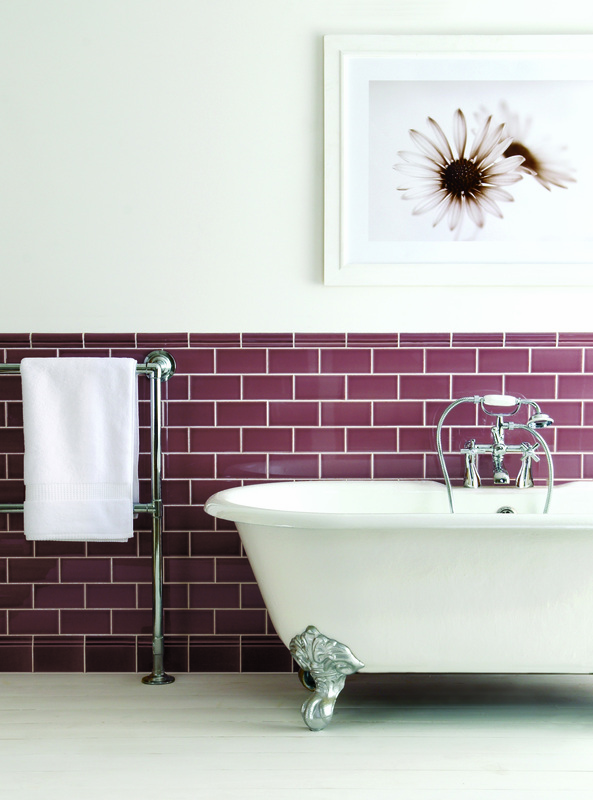 Recreate a vintage look with Victorian floor tiles in corridors and rectangular floors with this traditional design. 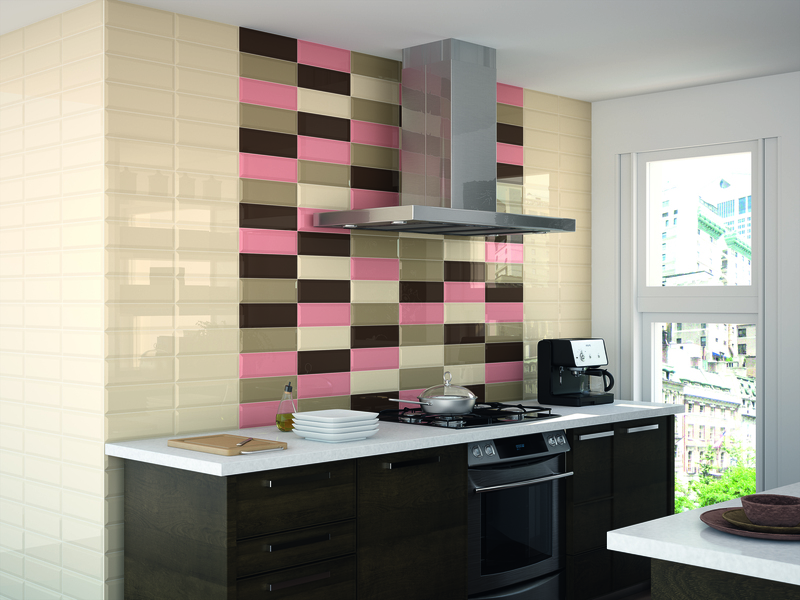 To cater to new unique tastes you will find international brands and well-known designers providing some imaginative and stunning collections with tiled borders and patterned shapes that can actually turn a simple décor into a grand affair.